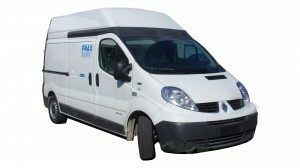 F.lli Benaglio produces insulation for vans Renault traffic. Trafic Vans is a complete range designed to meet all the needs of professional use of freight transport: heavy, delicate plants and objects of all sizes. Available in 2 variants in length and in height compatible with the majority of underground car parks, it has a loading area quick and easy to access. With Trafic there is a solution for every profession!